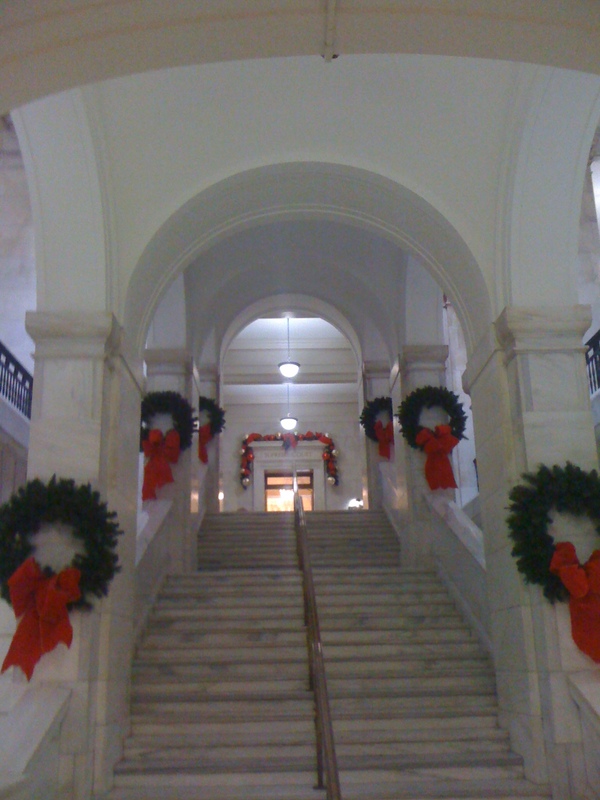 When the Culture Vulture was just a Baby Vulture, he, his parents and sister would go to the State Capitol building to look at the decorations on Christmas night. 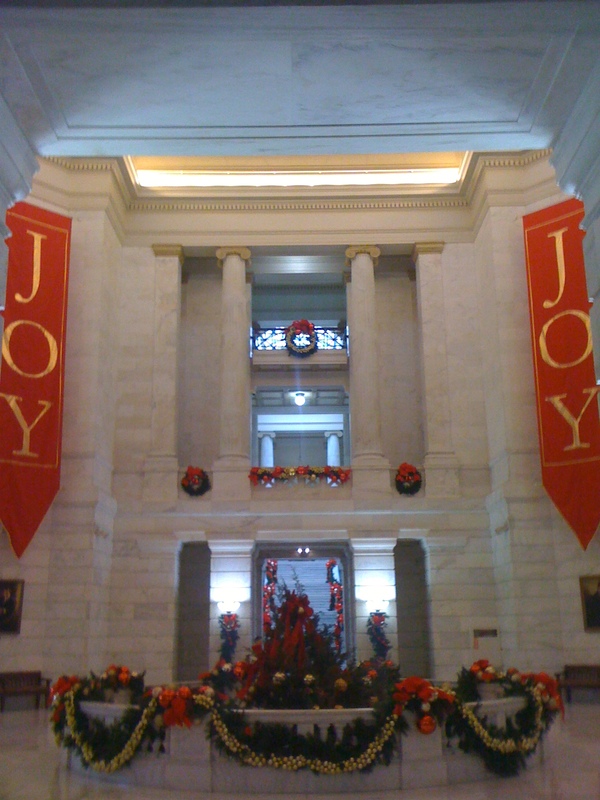 Over the years, the Office of Secretary of State has changed the decorations. He remembers the alternating red and green lights on the dome during the Bryant (Kelly and Winston) era. He also remembers the disco dome during Bill McCuen’s tenure. Thankfully during the Priest, Daniels and now Martin era, the building is outlined in white lights. 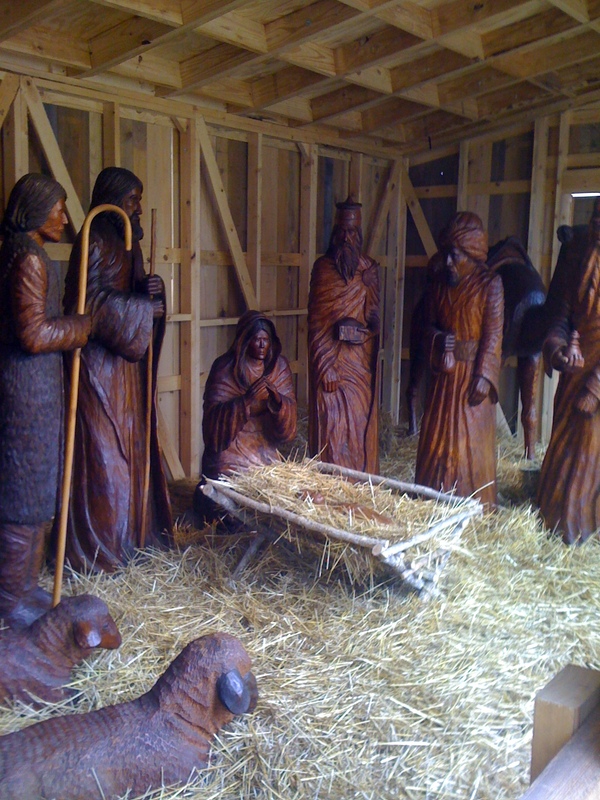 The nativity scene has also changed in location and materials having once been plaster or plastic and at the top of the stairs in front of the brass doors, later moving to several different places on the grounds. It is now had carved wood. 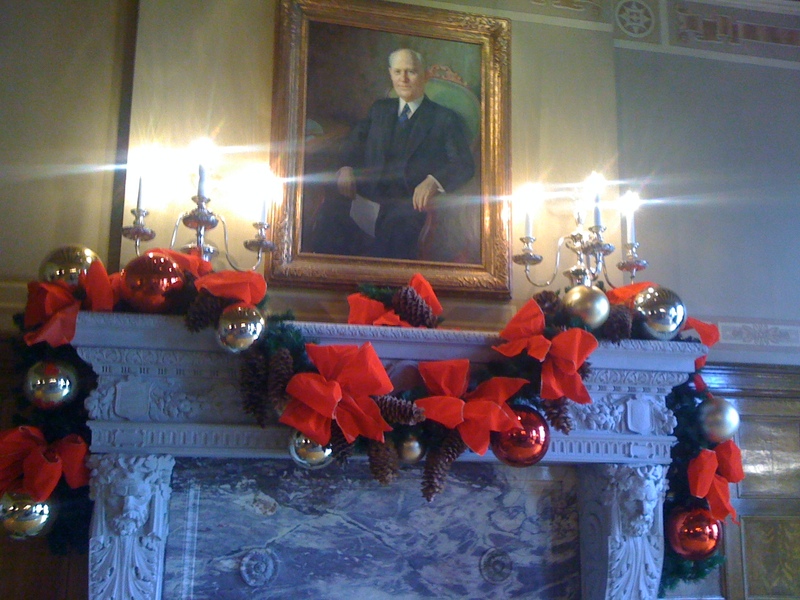 The interior decorations have changed over the years as well. 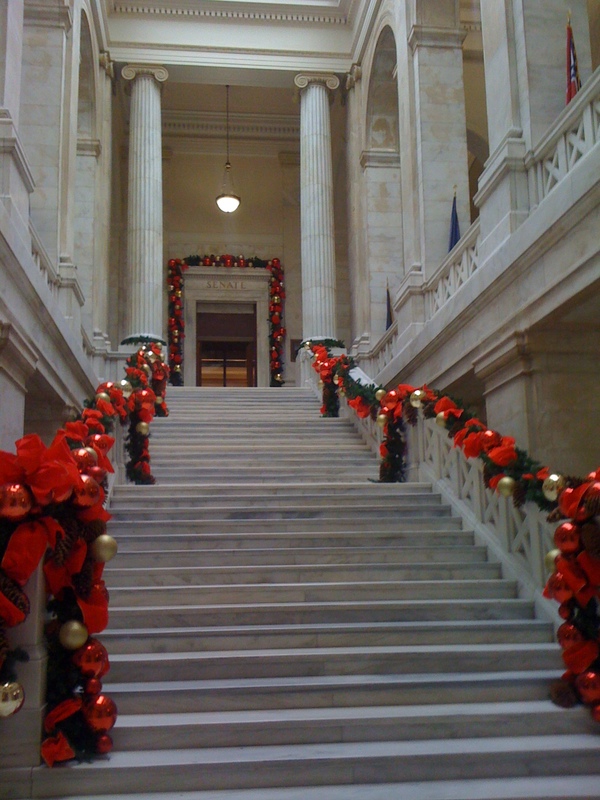 Whatever the decorations may be, it is wonderful to see families of various sizes from all corners of the state come to their state capitol building to experience the wonders of the season. 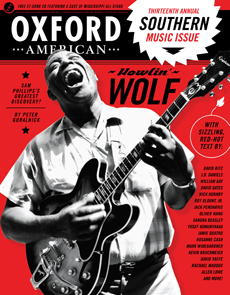 The Oxford American’s 13th annual Southern music issue came out earlier this month. 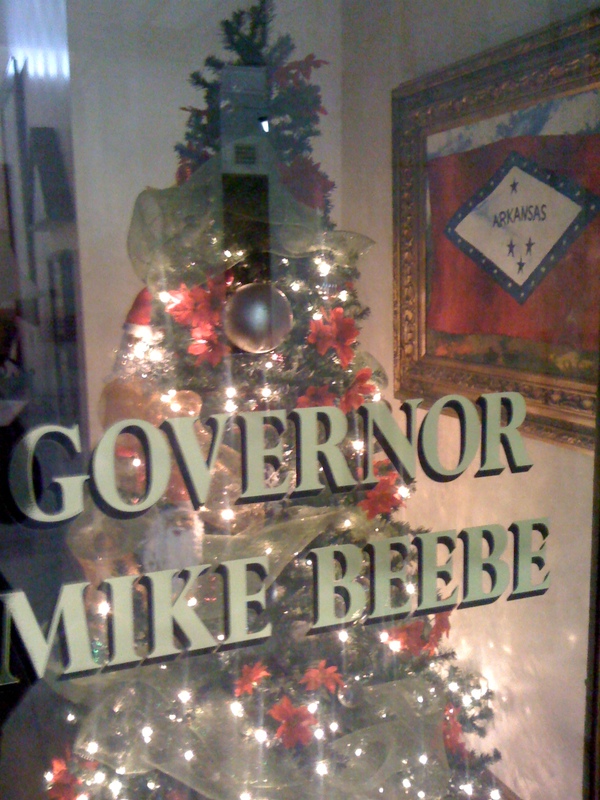 The focus for December 2011 is the Magnolia State. It comes complete with a 27-song CD. The website also has links to music not contained on the CD. As the Little Rock and Conway-based magazine notes, Mississippi can lay stake to being birth of blues, rock and country. PLUS: A special section of The OA featuring lists and musings by contributors including Roy Blount, Jr., Nick Hornby, and Rosanne Cash. 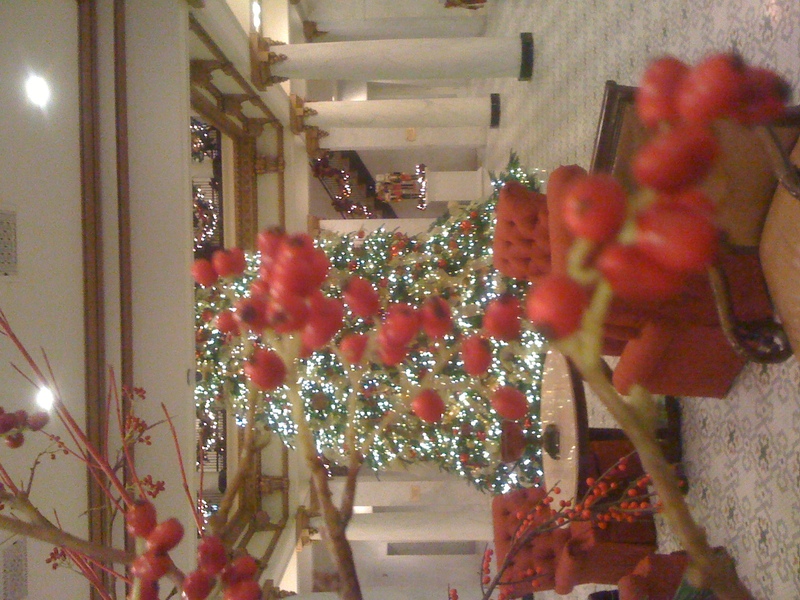 There are just a few chances remaining to see the Christmas Spirit alive and well on stage of the Arkansas Repertory Theatre. Actually three Christmas Spirits (past, present, and yet-to-be) are on stage as the Rep presents the Menken-Ahrens-Ockrent version of A Christmas Carol. 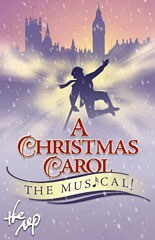 The performances are sold out, but there may be some returns or no shows, so if you think your Christmas won’t be complete without it, call the Arkansas Repertory Theatre Box Office at 501-378-0405. Chanukah begins at sundown tonight. To get everyone in the spirit of it, KUAR – UALR Public Radio – is presenting the 11th annual Jewish Guys Chanukah Special tonight at 7pm on KUAR – FM 89.1. Little Rock attorney Phil Kaplan and adman Leslie Singer recorded the broadcast before a live audience earlier in the month. 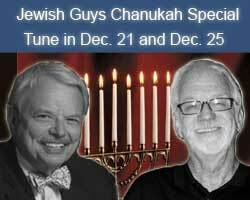 The Jewish Guys Chanukah Special celebrates cultural Judaism and features skits, music and general shtick. 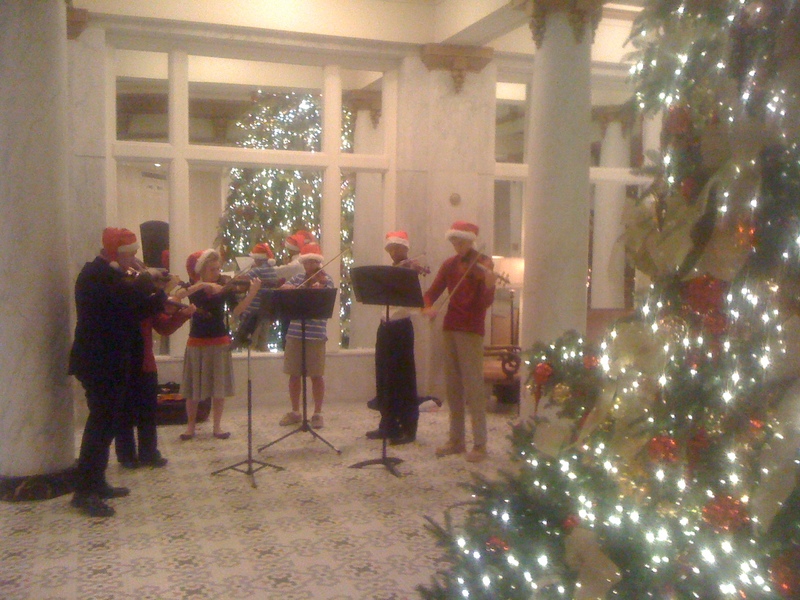 Musical guests included the Meshugga Klezmer Band and the Bauman Brothers. Kaplan and Singer started identifying themselves as the Two Jewish Guys during KUAR’s semi-annual on-air fund drives several years ago. 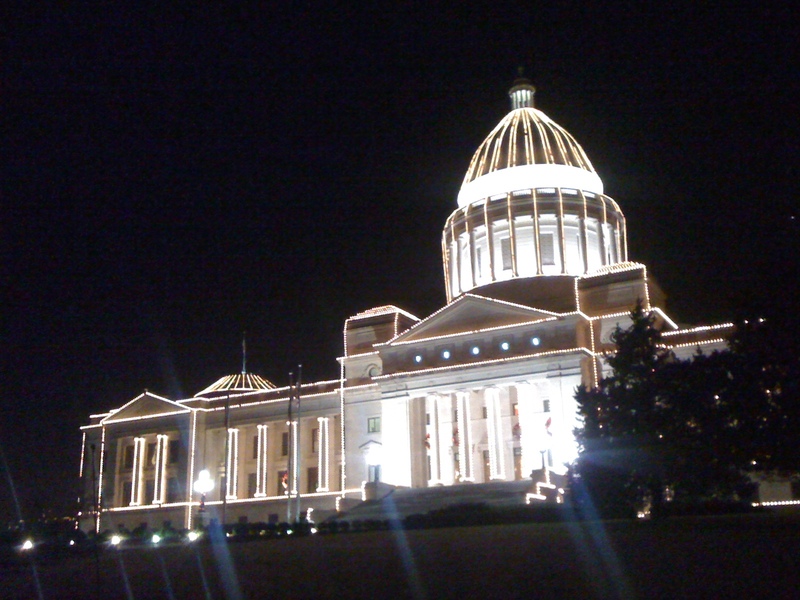 In 2001, the Two Jewish Guys and UALR Public Radio began producing an annual recorded Chanukah Special. After first featuring a live audience at the Central Arkansas Library System main campus, it outgrew that space and moved in 2007 to the Clinton Presidential Center. 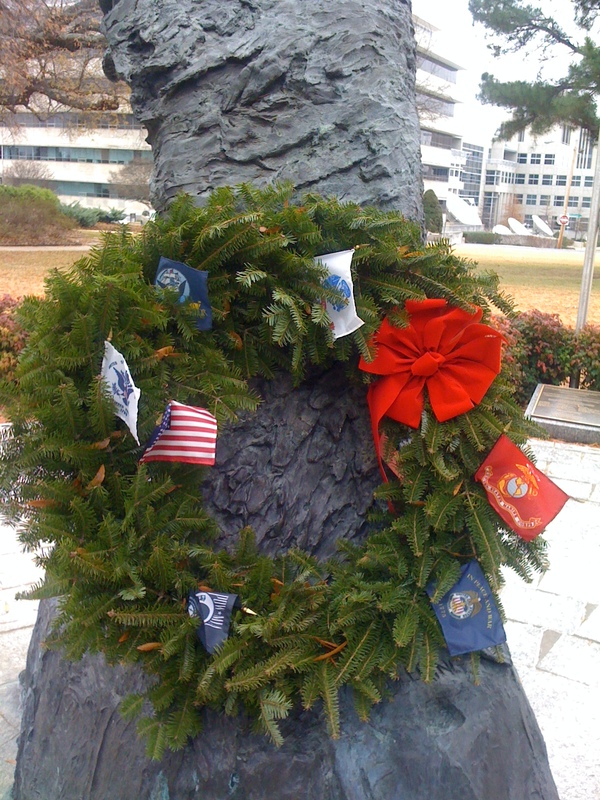 The program will also be broadcast on Christmas Day at 1pm. That is also the 5th of 8 days of Chanukah. The Central Arkansas Library System (CALS) has commissioned a piece of public art celebrating its 100 years of service to the community. To help complete the work, through Thursday, December 29, CALS is gathering translations of the word “celebrate” in as many in different languages as possible. Patrons wishing to participate may submit a translation and identify the language on the CALS website, http://www.cals.org. Each entry of a correct translation of the word celebrate will be included in a drawing for a $50 gift certificate for “gently read” books, supplied by CALS’s River Market Books & Gifts. The drawing will be held on Friday, December 30. Arkansas artist Michael Warrick (who is on the faculty of UALR and has pieces throughout the US as well as China) has designed a top which will incorporate the translations of the word in a ring around the piece. The Main Library campus will host the art, which is expected to be completed in 2012. 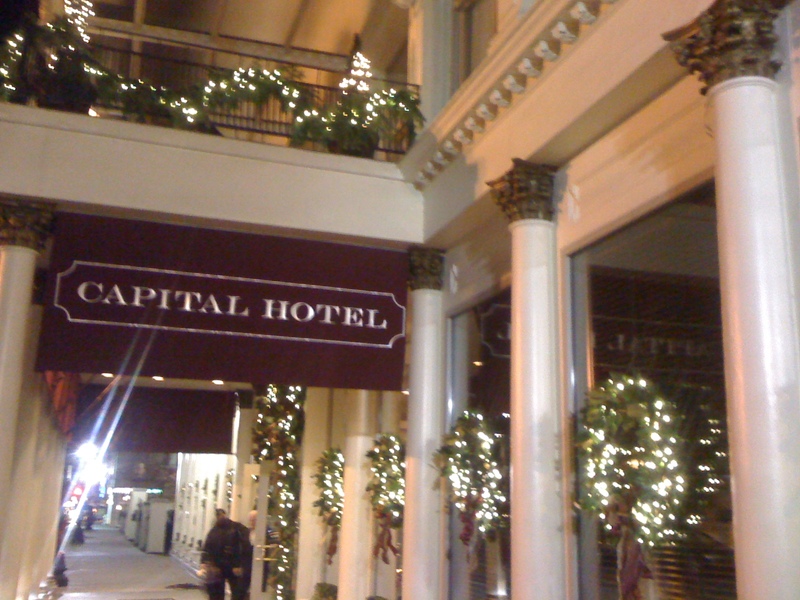 Contrary to popular belief, the Little Rock Culture Vulture doesn’t live at the Capital Hotel. But since it is a hub of cultural performances, it is appropriate to feature it on this site. 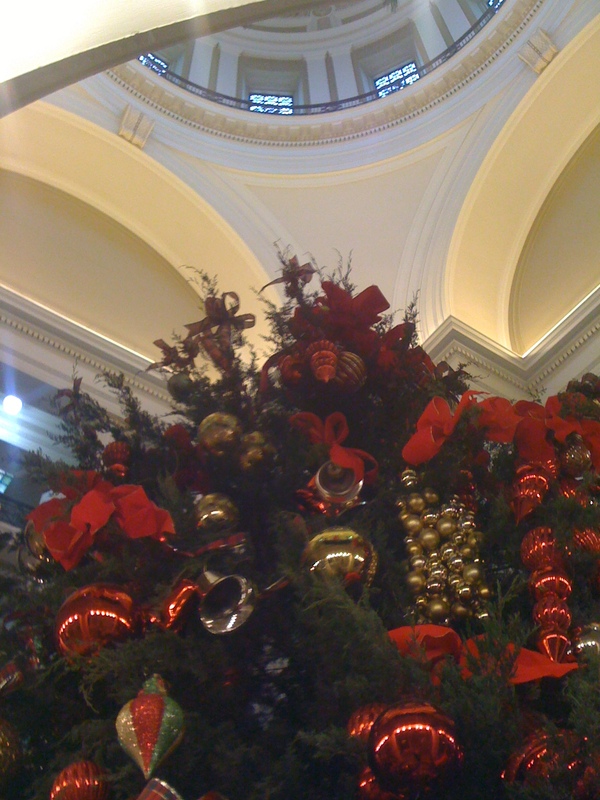 During the holiday season, the halls are decked and the walls festooned with greenery, lights and ribbons. 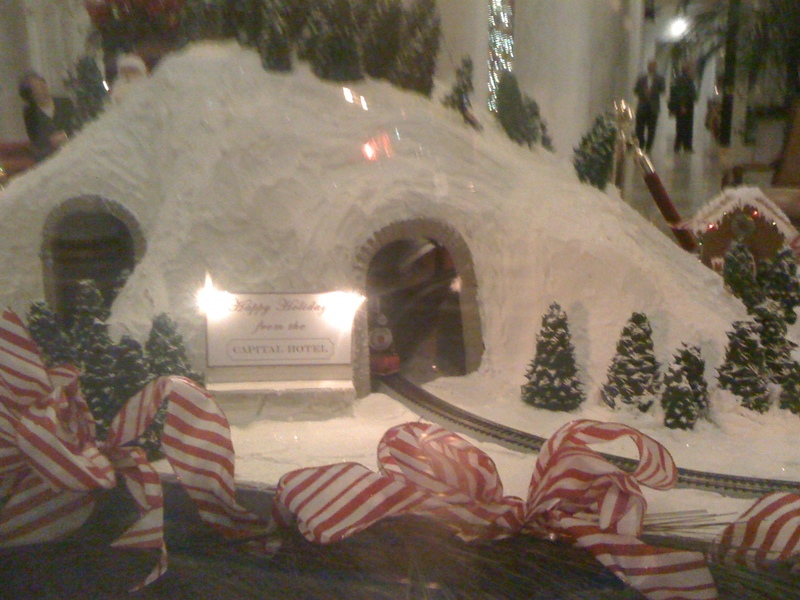 This year, in addition to the tall tree in the lobby, there is a gingerbread village with two trains. 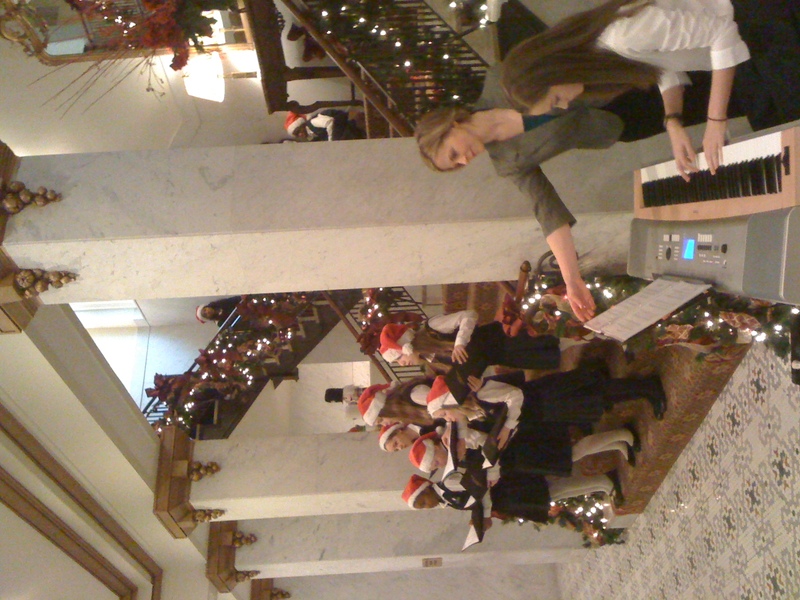 Performances from a variety of schools and other groups are ensuring that the sounds of Christmas cascade throughout the colonnades in addition to the sights of lights. 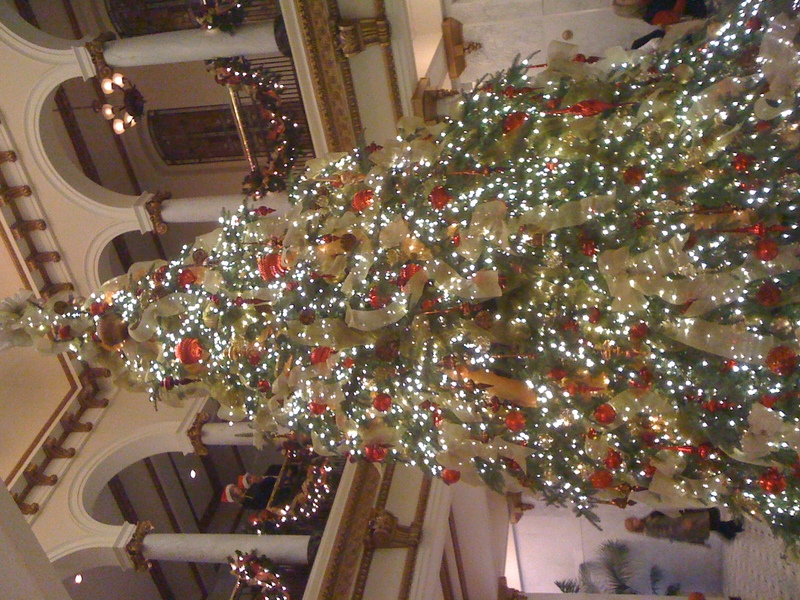 For many Arkansans, the Christmas season is marked by attendance at the Arkansas Symphony Orchestra December pops concert. This year, it is entitled simply “Happy Holidays” and the music is programmed to ensure that audience members leave happy and full of the holiday spirit. Music Director Philip Mann will take the podium and lead the musicians of the Arkansas Symphony Orchestra in a performance of Christmas and Hanukkah music both old and new. In addition to Hupp, special guests include performances by the O’Donovan School of Irish Dance, Ballet Arkansas, Episcopal Collegiate School Steel Drum Band, baritone Darren Drone, Winter Pops Chorus, and Cathedral School Choristers. And of course, St. Nicolas himself, that jolly old elf Santa Claus will be on hand. 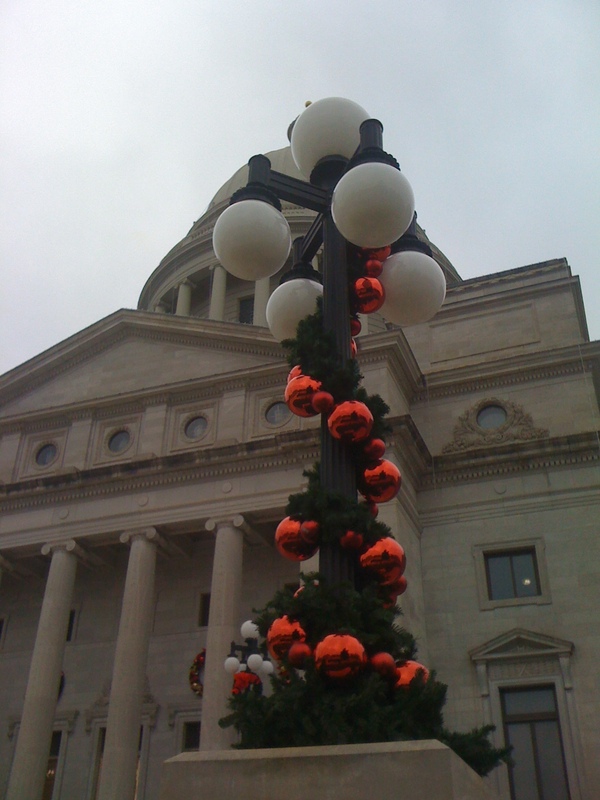 The concert is sponsored by Arkansas Blue Cross Blue Shield and the Arkansas Democrat-Gazette. Performances began last night and continue tonight at 8pm and tomorrow at 3pm. At 2pm on Sunday, a children’s fair with arts and crafts will take place. Also on Sunday, because of the sponsorship of Entergy Arkansas, children from Kindergarten through 12th grade are admitted for free with a paying adult.